Description: Dress for the season! Frost Moglins have warm hearts but VERY cold paws. 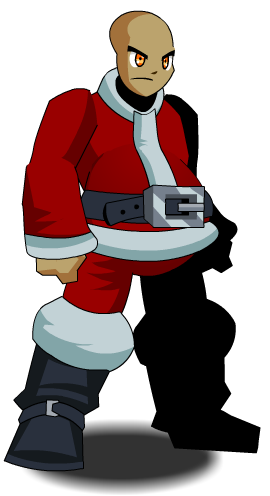 Make sure you dress warmly before receiving Frostval hugs! Note: Shoe insole is Color Custom to Trim Color. Thanks to Kelvin8471, Na Tra, Tendou no Mazo and Xia.